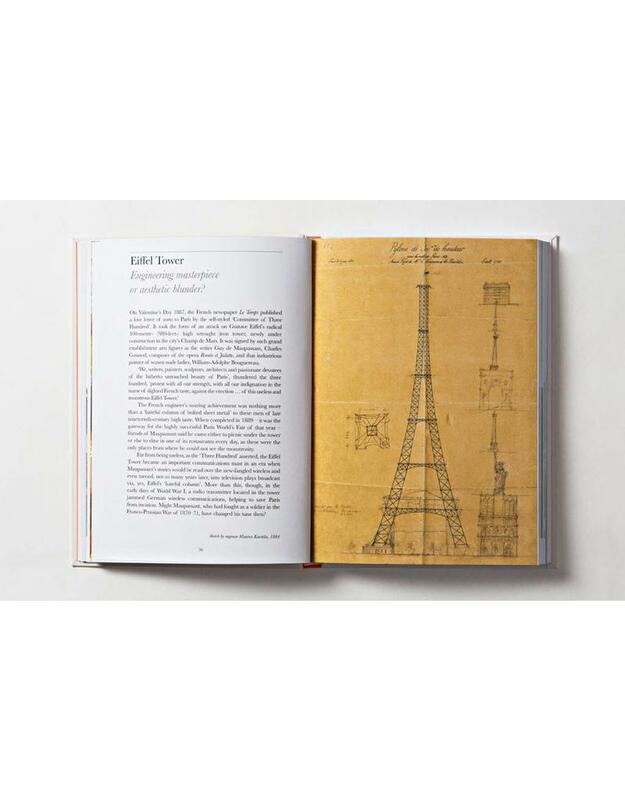 Home | What's So Great About the Eiffel Tower? Why do we find the idea of a multi-coloured Parthenon so shocking today? Why was the Eiffel Tower such a target for hatred when it was first built? Is the Sagrada Fam’lia a work of genius or kitsch? Why has Le Corbusier, one of the greatest of all architects, been treated as a villain? 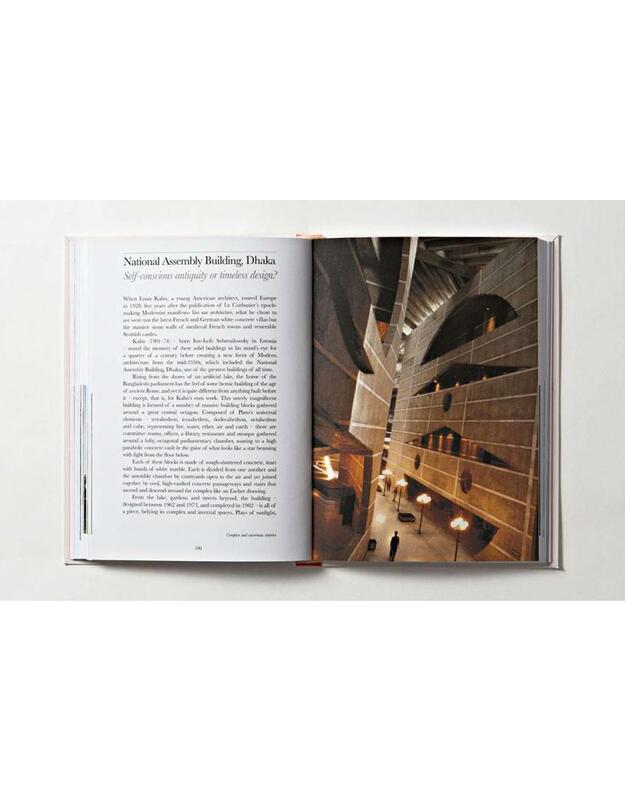 This book examines the critical legacy of both well known and either forgotten or underappreciated highpoints in the history of world architecture. 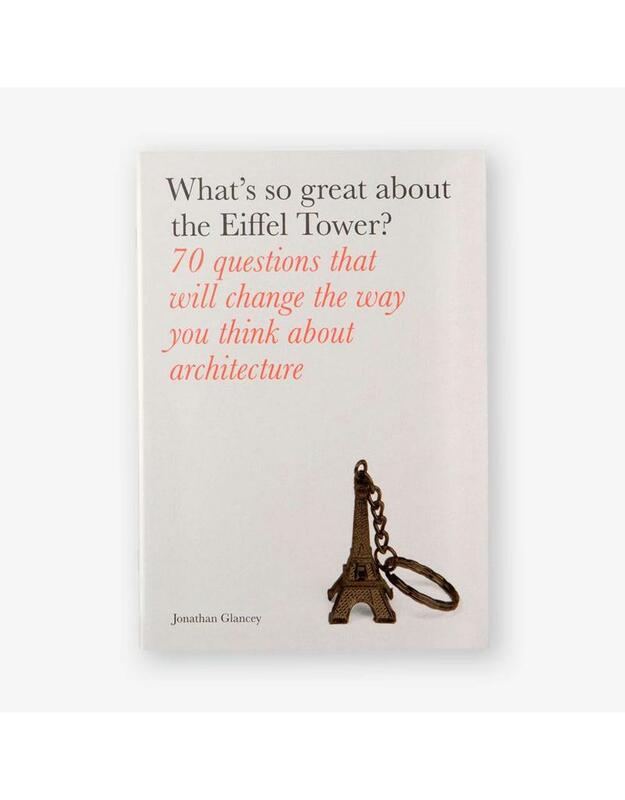 Through 70 engaging, thought-provoking and often amusing debates, Jonathan Glancey invites readers to take a fresh look at the reputations of the masterpieces and great architects in history. You may never look at architecture in the same way again! Jonathan Glancey is a journalist, author and broadcaster. He has worked for The Guardian, the Independent and the Architectural Review. He writes for BBC World and the Daily Telegraph. 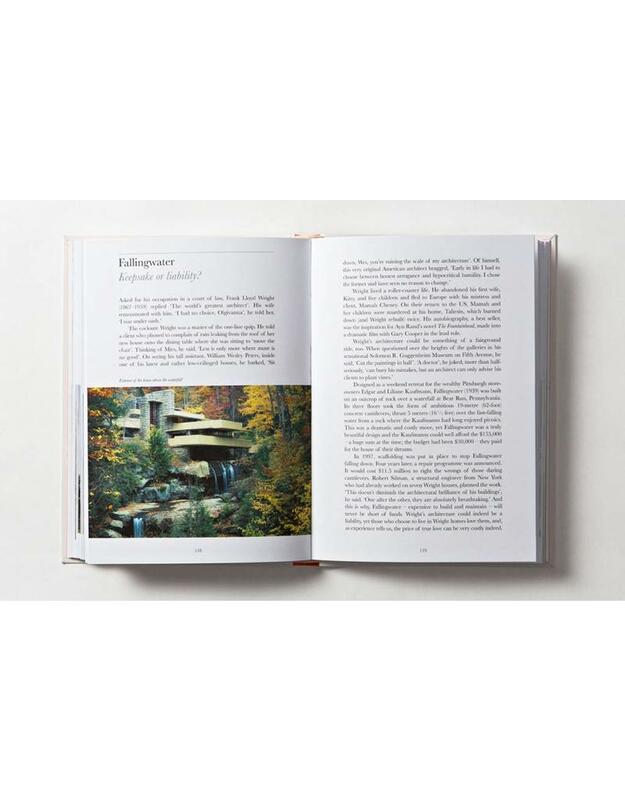 His books include New British Architecture, 20th Century Architecture and The Story of Architecture.